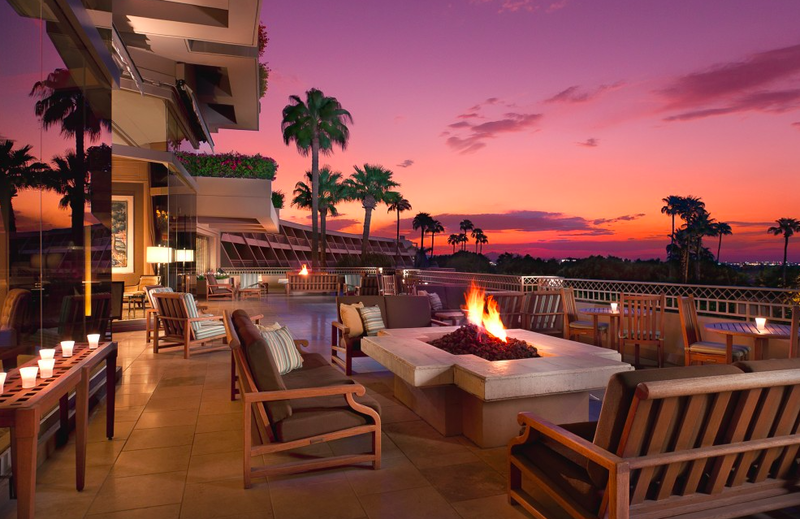 The Phoenician, Arizona’s premier AAA Five Diamond resort, celebrates Valentine’s Day with an exquisite selection of enhanced offerings and timeless traditions – all in the name of love. Family and friends can treat someone dear to an exceptional Valentine’s weekend tea experience, served February 13-15 in the Lobby Tea Court. In addition to freshly-baked scones with Devonshire cream, and the finest finger sandwiches, the enhanced Afternoon Tea menu will also feature an assortment of chocolate desserts, including chocolate-covered strawberries, chocolate mousse cake and chocolate raspberry tart; as well as a delectable chocolate strawberry tea blend. All ladies in attendance will receive a complimentary rose as well. Full Tea is $67 per person, while the Grand Royale Tea, which includes unlimited Perrier-Jouët Sparkling Grand Brut Champagne, is $72 per person. Reservations are required and can be made by calling (480) 423-2530. The celebration continues with that special someone at the Thirsty Camel Lounge on Saturday, February 14, where guests, visitors and local residents can enjoy an evening of exceptional taste and elegance. A signature Champagne Bar will feature Schramsberg, Veuve Clicquot and Dom Pérignon, available for purchase by the glass or bottle. Complementing these offerings will be a classic Valentine’s Day menu, including a sushi bar and select appetizers, such as Mediterranean Mussels, Black Truffle Fondue and Smoked Beef Carpaccio. Before the live music begins, guests can enjoy a cocktail on the Thirsty Camel Patio at 5 p.m. while viewing a special “romance edition” of the resort’s Flight of the Phoenix program, featuring a release of Peached-Face Lovebirds. For a complete list of Valentine’s Day happenings and dining options, please call (480) 941-8200, (800) 888-8234 or visit www.thephoenician.com.